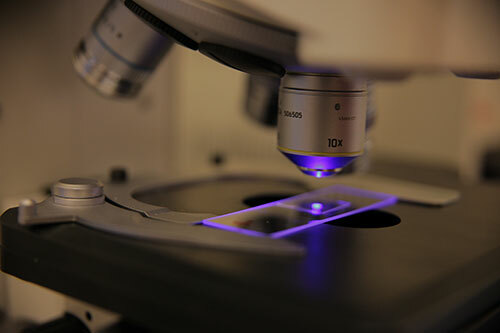 Community of Bilingual English Spanish Speakers Exploring Health and Sciences (CBESS) is an interdisciplinary project funded to the University of Nevada, Reno by the National Institutes of Health (NIH). 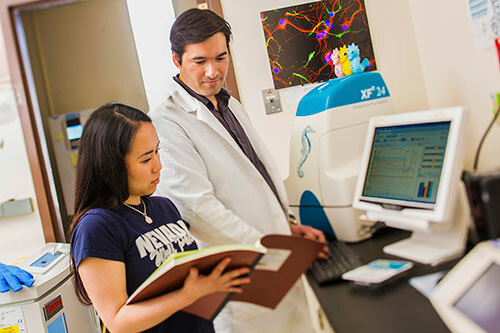 As a Science Education Partnership Award (SEPA) program, the first in the state of Nevada, CBESS aims to increase the linguistic diversity of healthcare professionals in Northern Nevada. The program supports bilingual English-Spanish students who are interested in pursuing career paths in science, technology, engineering, math (STEM)-healthcare fields such as biomedical, behavioral, and clinical professions. There is an increasing number of Spanish-speaking patients in hospitals across the nation, so why aren't there more Spanish-English bilingual providers and researchers? 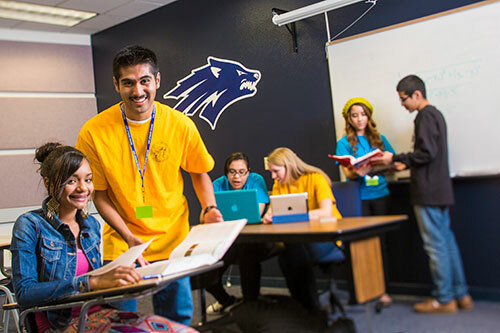 Learn what the University of Nevada, Reno School of Medicine, Raggio Research Center, and School of Community Health and Sciences are doing about it. Meet the personnel involved with the CBESS Project.